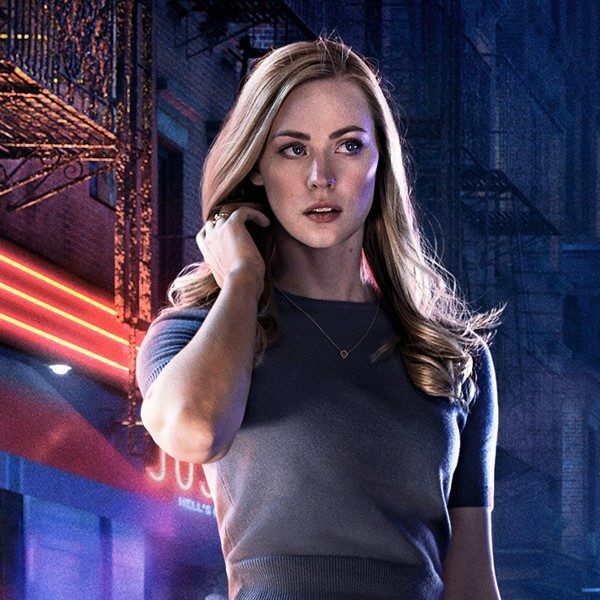 Deborah Ann Woll, former actress on Netflix’s Daredevil, The Punisher, and The Defenders, as well as in HBO’s True Blood, has been busy since Daredevil’s cancellation. Woll can now be seen as host in an online show with Geek & Sundry, a YouTube channel and production company, called Relics and Rarities that features many celebrity guests such as Charlie Cox (Daredevil, The Defenders, Boardwalk Empire). The series, written by Woll who is also creator of the show, can now be viewed free on Youtube. 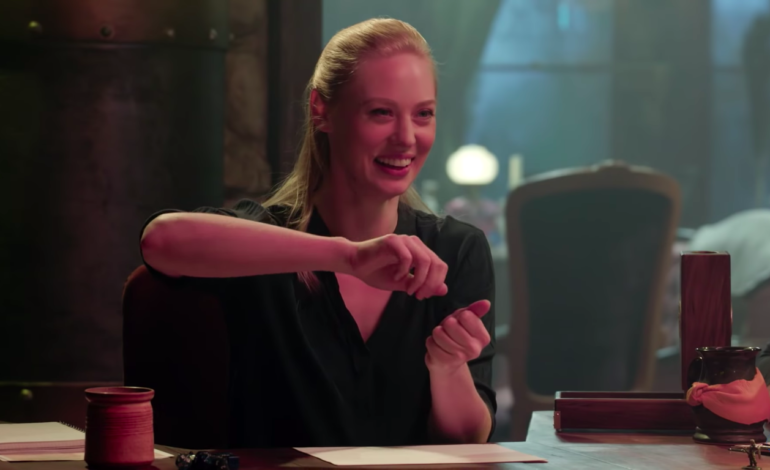 The story follows Woll as Dungeon Master of a Dungeons & Dragons game in which she guides both the viewers and the crew of players. The main cast includes Julia Dennis, Tommy Walker, Xander Jeanneret, and Jasmine Bhullar. Tommy Walker plays a human character named Veros, who, according to Geek & Sundry, “often impresses himself with his feats of great strength and undeniably good looks.” He uses hammers to combat his opponents and might possibly be royalty, as he comes from a place called Azure Haven. Jasmine Bhullar’s character is named Beryl the Brutal. She is a barbarian half-orc that is tough on the outside but has a heart of gold. Julia Dennis plays the role of Annabella, a friendly human bard able to create alliances through song and dance and her genuine soul. Xander Jeanneret plays a gnome druid named Rikki, who carries magically infused glass bottles. Like most gnomes, he has a connection to the natural world but also a love for gold that keeps him constantly on new adventures. In Relics and Rarities, viewers are given an immersive experience, unlike any other D&D game before, with elaborate sets specifically designed for each episode’s game. An additional aspect that heightens this gameplay are the unique props and puzzles that have been added. 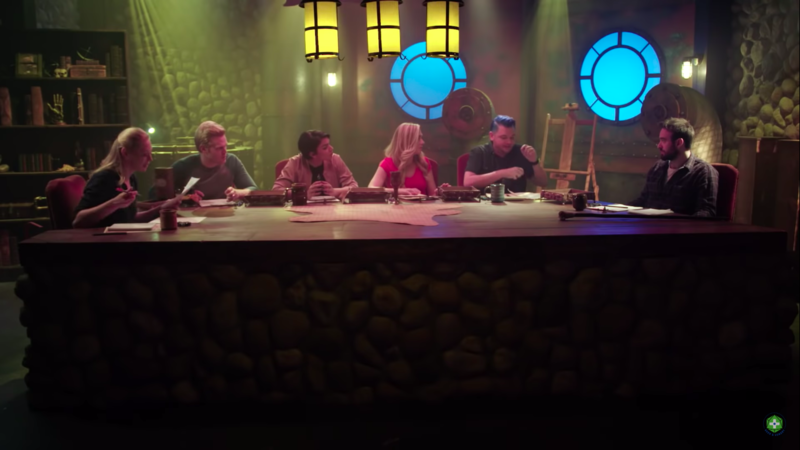 Despite the richness of the set designs, the show is unscripted and based off of the gameplay, so viewers can be sure that each episode will be full of surprises. However, like in all Dungeons & Dragons games, Woll, as Dungeon Master, planned each campaign and crafted the stories, acting out the myriad of characters whilst controlling the rules and managing the characters and situations they face. The show premiered on Alpha February 4, during which time members were able to access the episodes before they were released on Youtube. RPG fans can find other exclusive items on Alpha, as well.